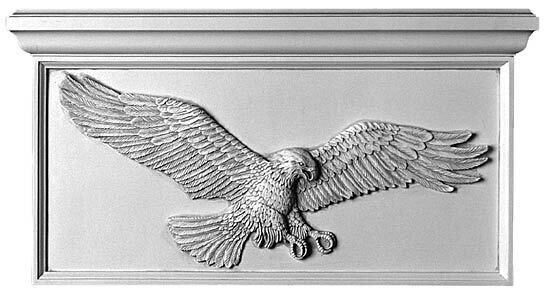 This panel mounts over top of and in front of the left and right halves of a 1911 Bourges Fireplace Mantel. Installs quickly and easily using Construction Adhesive. Made of noncombustible, glass fibre reinforced Gypsum.